With our Group Tours, Travel to Israel with as many family and friends as you would like. Choose from our 8 night, 9 night, or 12 night tours to Israel. Our Bar & Bat Mitzvah Tours to Israel gives your family the unforgettable backdrop of Israel, for a trip of a lifetime! Join us on our daily Mini Tours to Israel. ITC is proud to be among the first Tour Operators to offer round-trip travel between the U.S. and multiple destinations in Cuba. Travel to the Land of Israel on a Jewish Heritage Tour visit Tel Aviv, Caesarea, Haifa, Old Jerusalem. 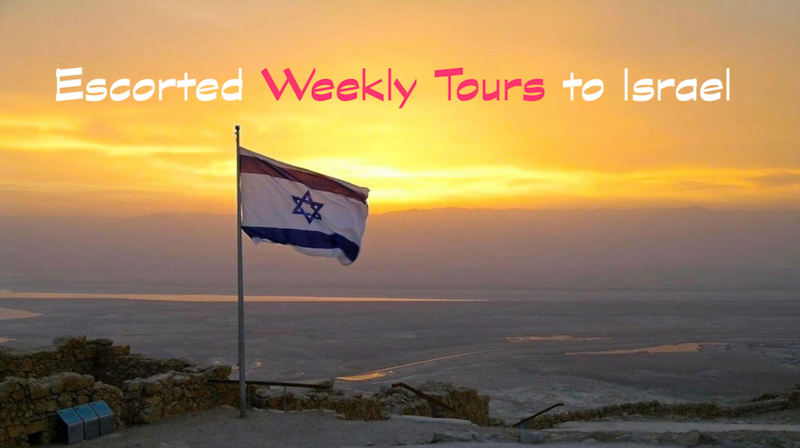 Discover Israel with our weekly guaranteed tour of Israel. All tours are fully Escorted!